Ko Wai Au (Who am I?) 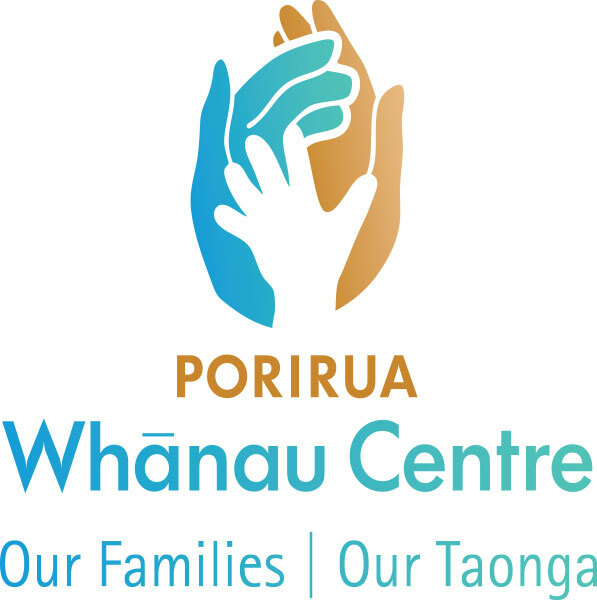 is an in-school resilience programme for Years 5 – 9 tamariki, introduced to local schools by Porirua Whanau Centre since 2014 and embraced by the community. The programme addresses issues involving bullying, truancy, obesity and anti-social behaviours. This is achieved by enhancing peer relationships, empathy, education engagement, healthy life styles and positive role modelling. Our Holiday Programme caters to tamariki ages 5 - 11. We provide a culturally responsive environment to ensure all children feel welcome and valued as individuals. We provide them with age-appropriate fun and challenging activities everyday including swimming lessons at Cannon's Creek Pool. $50 per child fee applies. Places are secured on payment (we do not hold any spaces). Our FREE Breakaway Holiday Programme caters to youth ages 11-17. We focus on actively engaging participants in a range of different, fun physical activities that challenge, motivate and encourage positive social interaction . Participants get to meet new friends and meet positive role models while having a break away from their normal daily lives. The Breakaway Holiday Programme runs in the January and April holidays only. Original generation time 1.5589 seconds. Cache Loaded in: 0.0005 seconds.